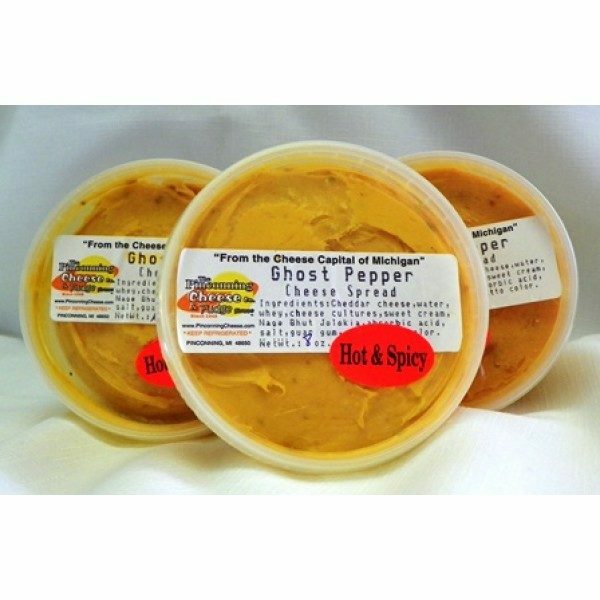 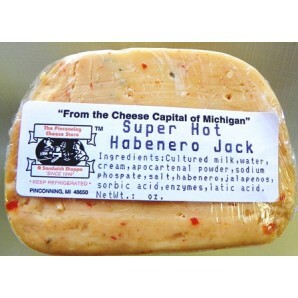 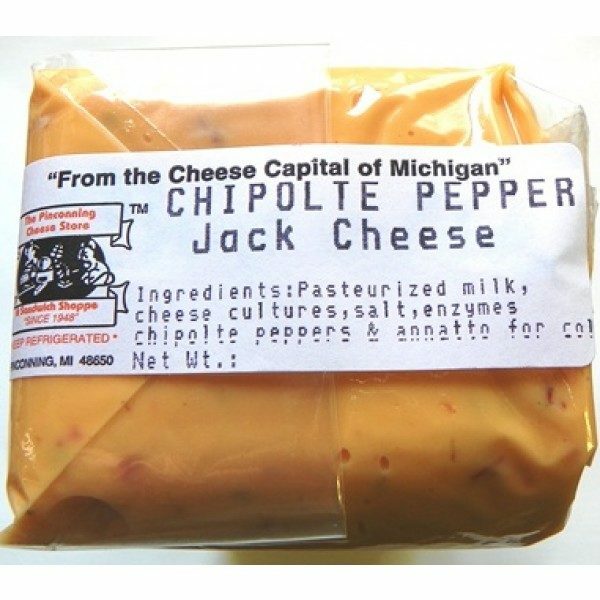 Feel the burn without losing any of the flavor when you enjoy cheeses immersed in the flavors of sriracha sauce, habaneros, ghost peppers, and jalapenos. 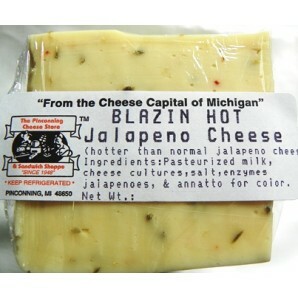 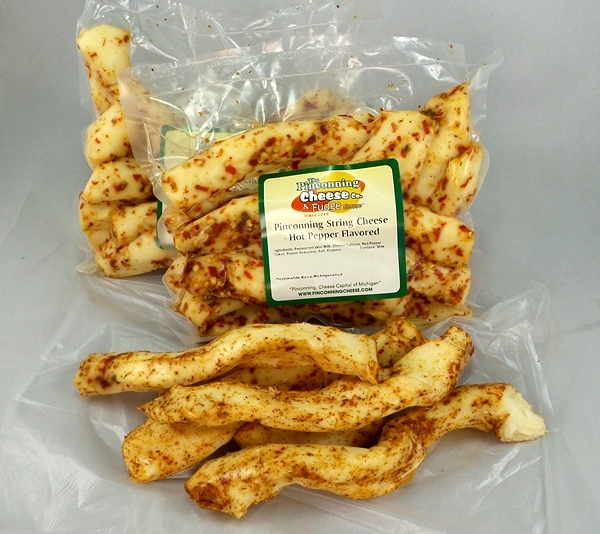 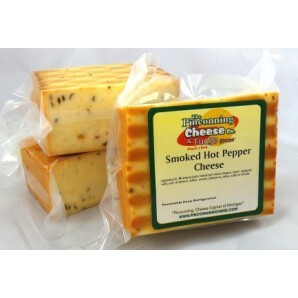 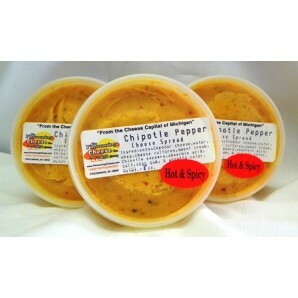 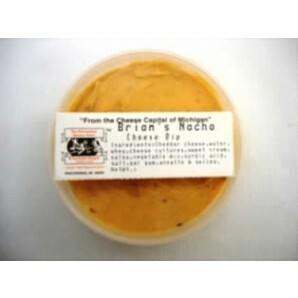 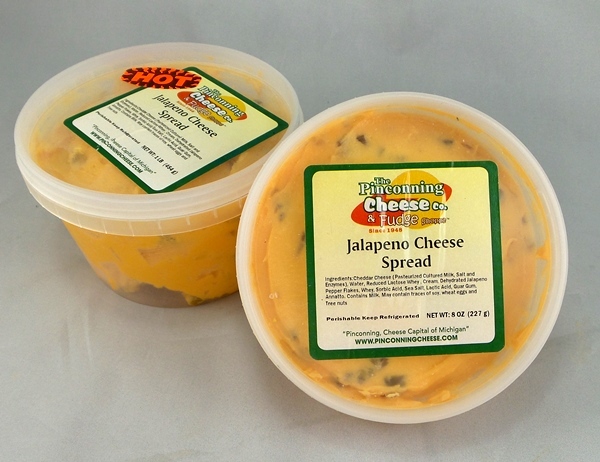 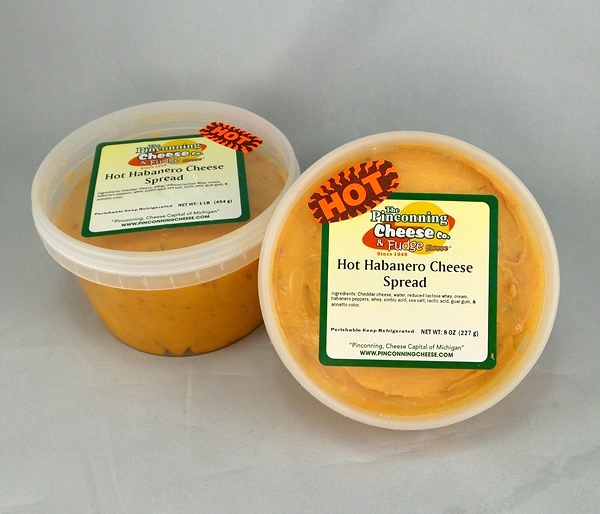 Our fiery cheeses add lively zest and spice to all your favorite foods. 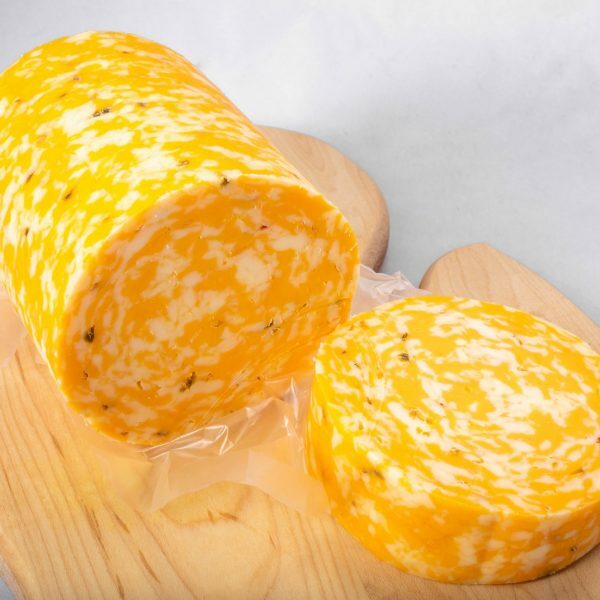 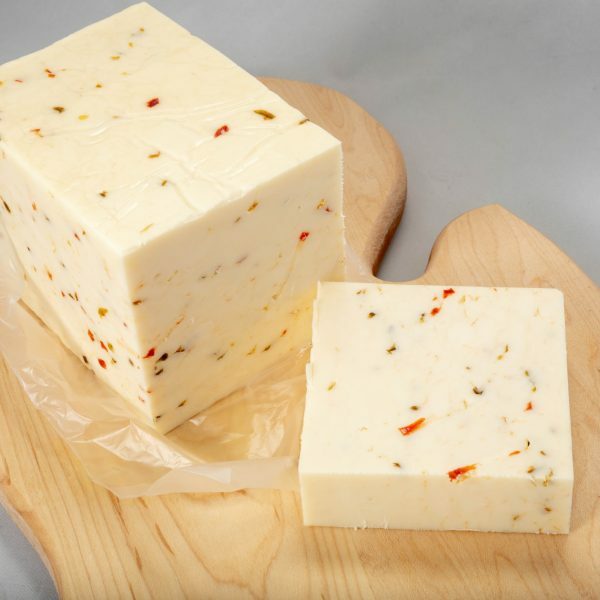 Serve these spicy cheeses from Pinconning Cheese at football tailgates, holiday parties, or backyard barbecues.